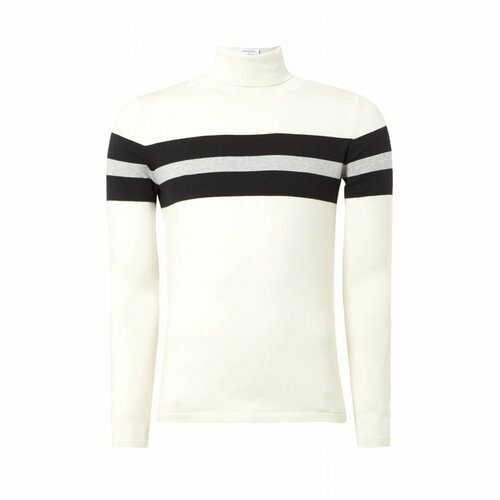 Purewhite men's off white cotton knitted turtleneck. 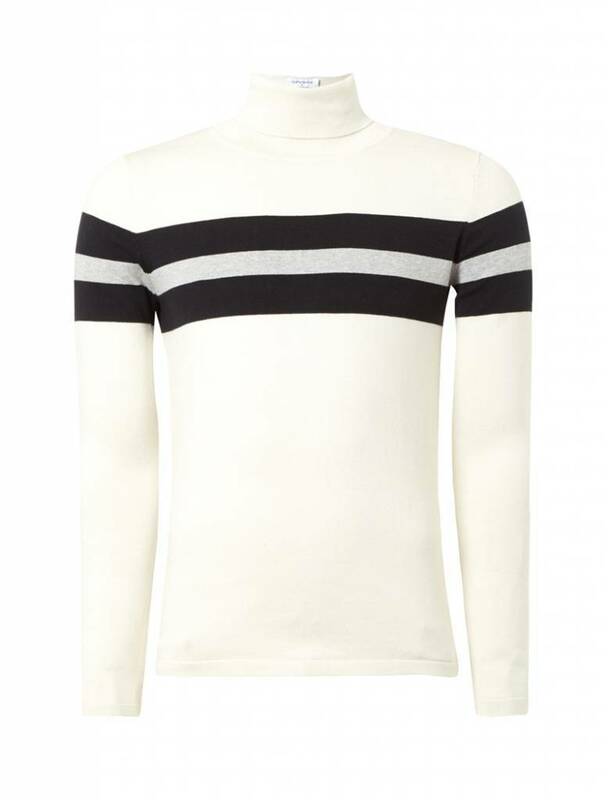 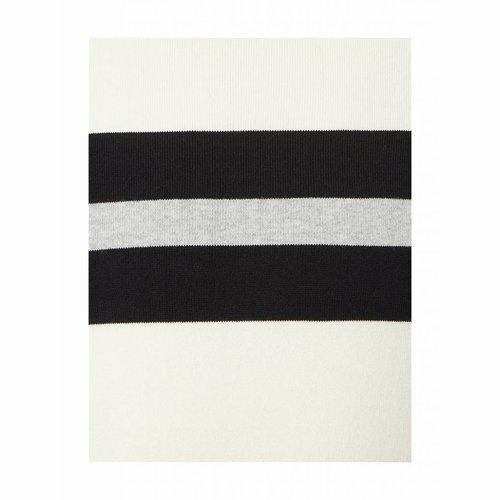 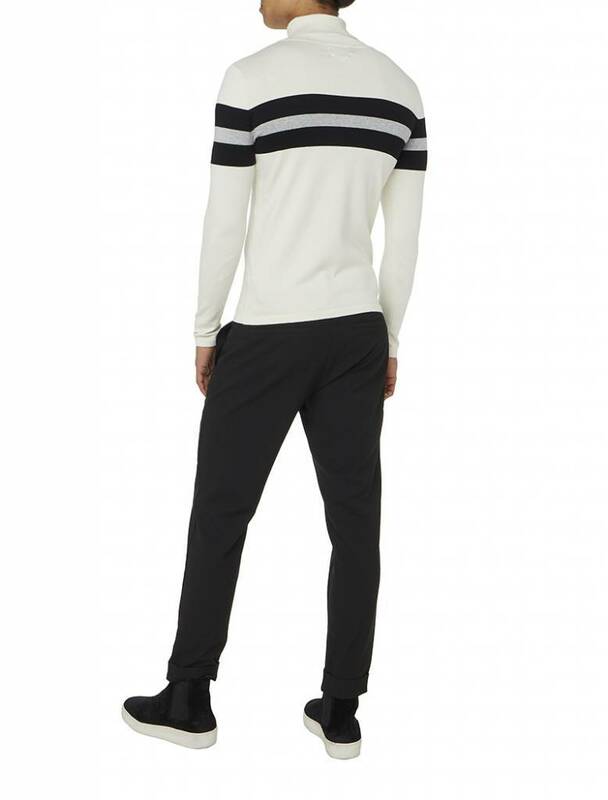 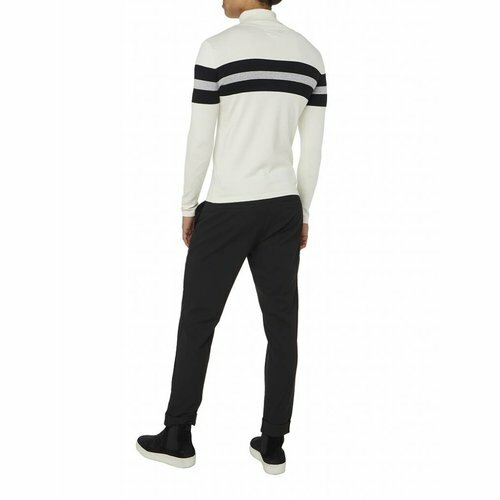 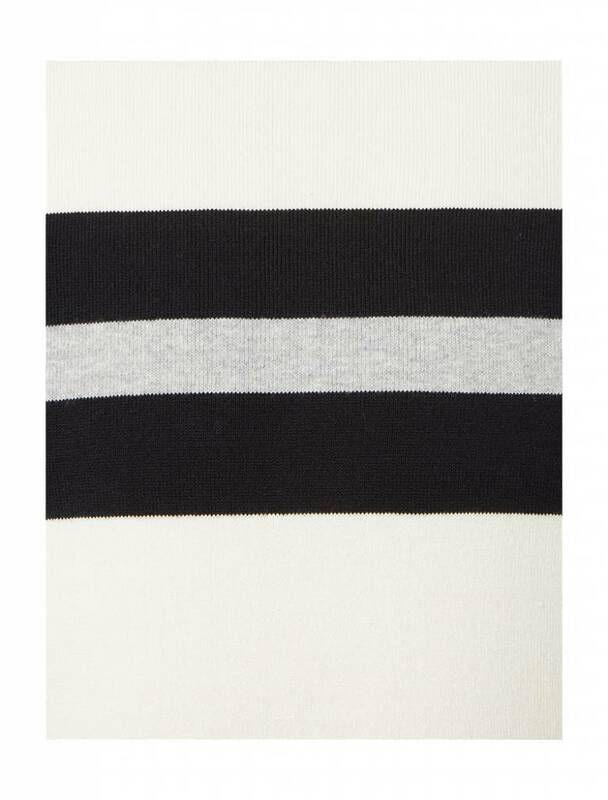 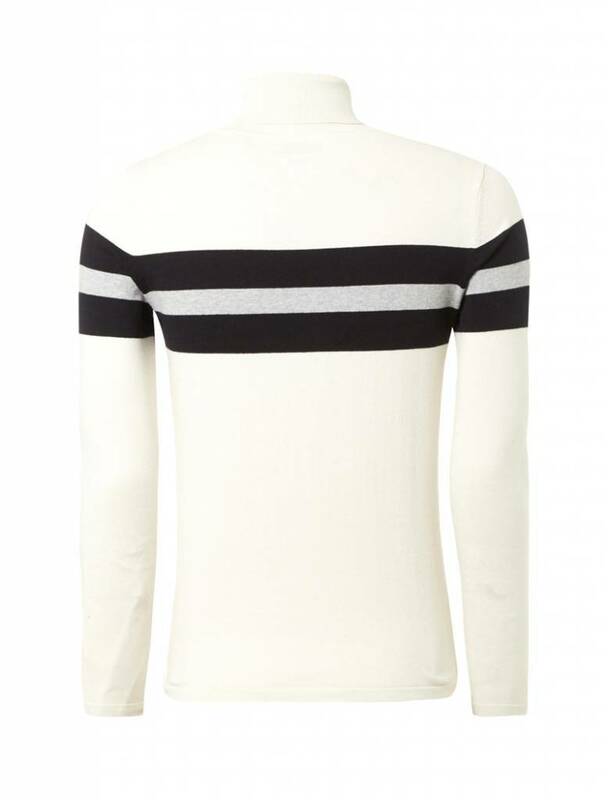 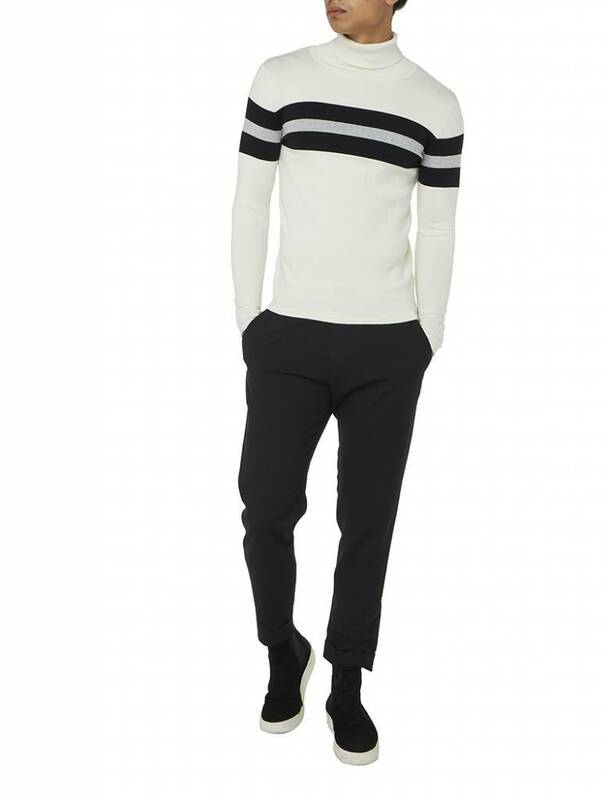 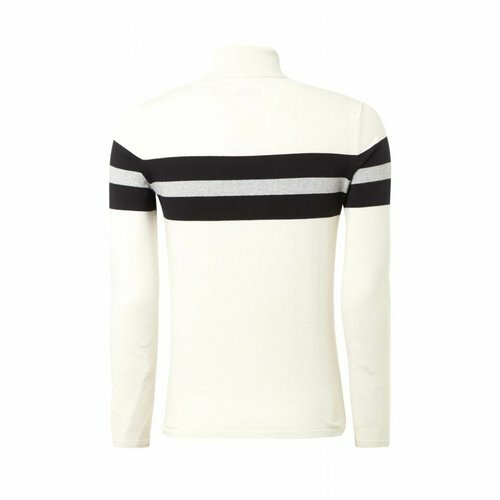 This Purewhite knitted turtleneck has a soft finishing detailed with contrasted black and grey stripes. 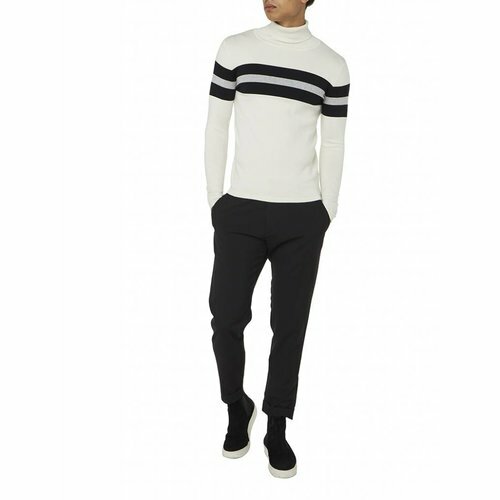 This knitted turtleneck comes with a minimalist printed Purewhite logo on the back featured a ribbed neckline, cuffs and hem.